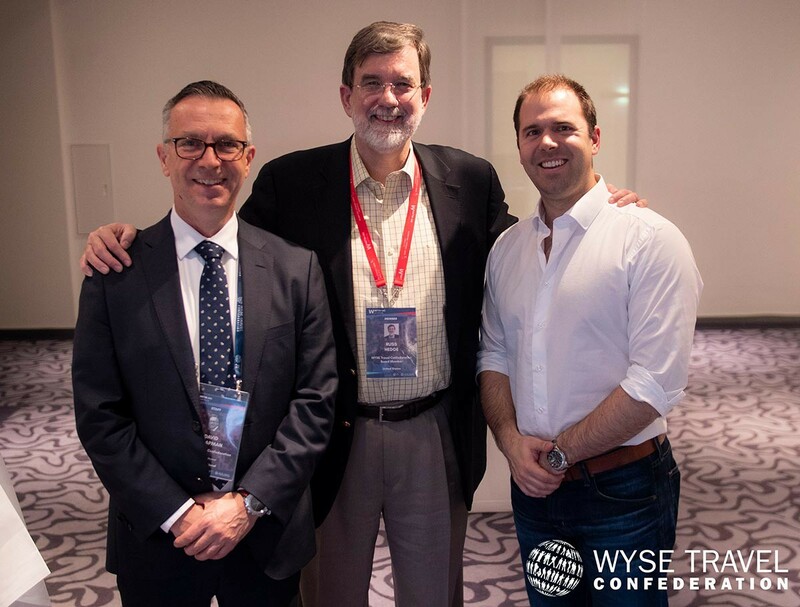 At the recent General Meeting of WYSE Travel Confederation held in Luxembourg, Russ Hedge was unanimously elected as the new Chairman of the Management Board. Russ Hedge addressed the assembly and said “that we will continue the work done by the Confederation to build a structure that allows WYSE to serve the members better, as well as to represent our values more widely within the global community”. He went on to say “Our community is stronger given the situation we find ourselves in, in this world. Our community stands for exchange at a time when others are articulating isolation, we stand for mutual respect when others are sowing seeds of apprehension and suspicion amongst cultures of the world. WYSE has a lot to offer and in the past we have done a terrific job moving the youth and student community forward but my belief is that if we have a WYSE Travel Confederation that is strong, where involvement is invited, that we can do even better. As part of the big dream, WYSE Travel Confederation is developing a Youth Travel Charter, an instrument that supports, promotes and guides the important work undertaken by the youth travel industry. This project is being led by the Management Board and the WYSE Executive Management team and the member draft will be presented at WYSTC Lisbon in October. David Chapman, Director General, welcomed the appointment of Russ Hedge and then thanked Jason Merrithew for his time and contribution over the last few years as both an active board member and latterly as the Management Board Chair, a sentiment that was echoed by all in attendance.